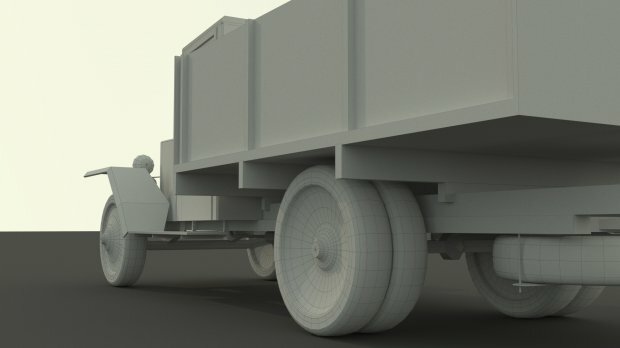 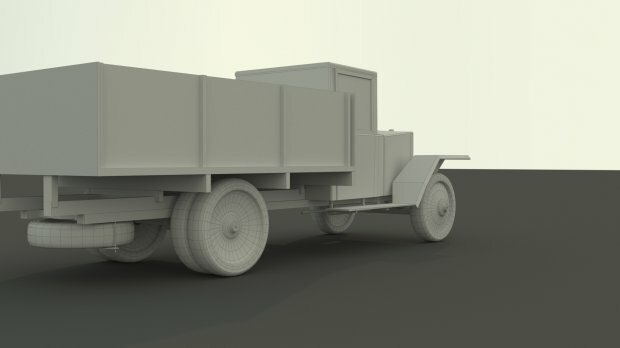 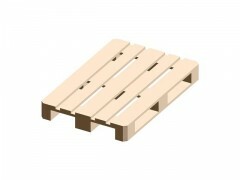 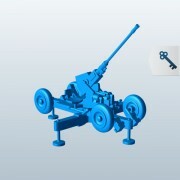 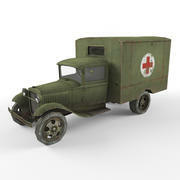 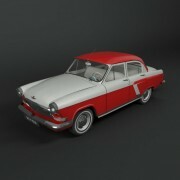 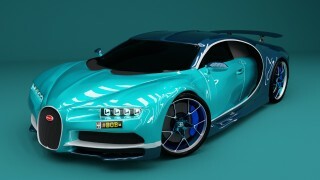 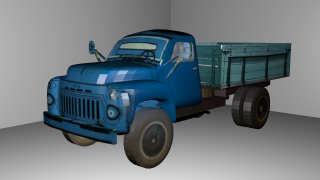 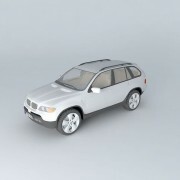 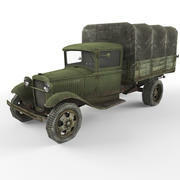 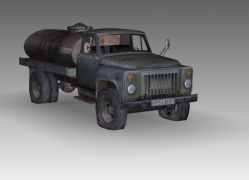 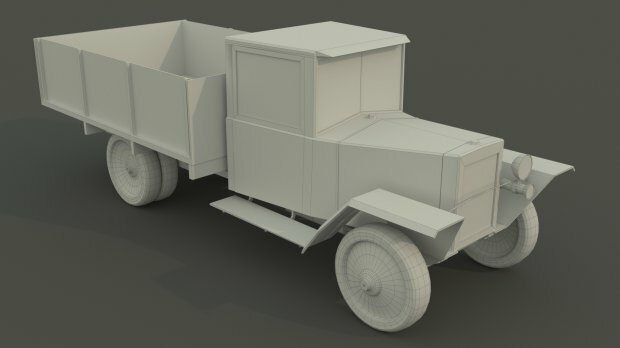 3D Models vehiclestruck GAZ-MM. 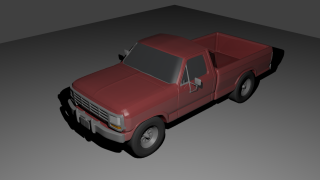 Low poly. 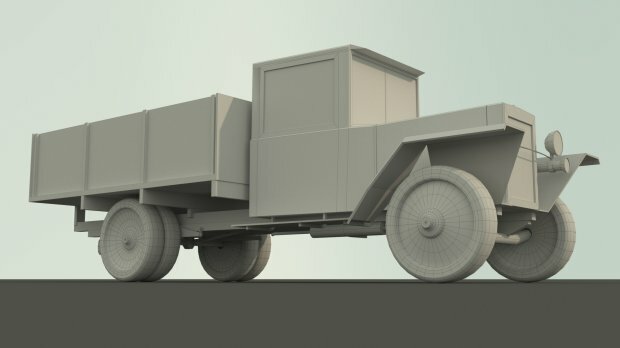 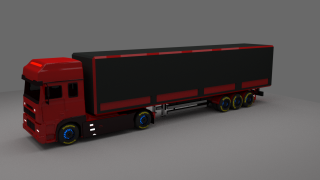 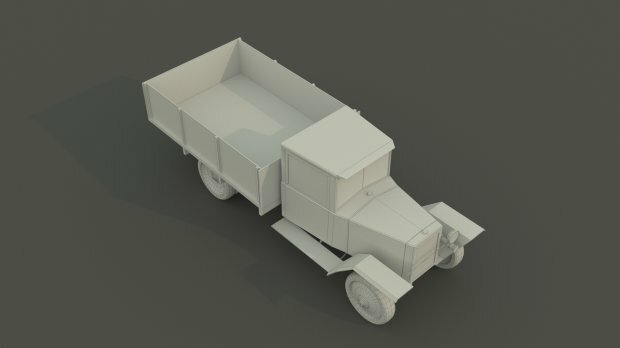 Low poly 3D model of the truck GAZ-MM. 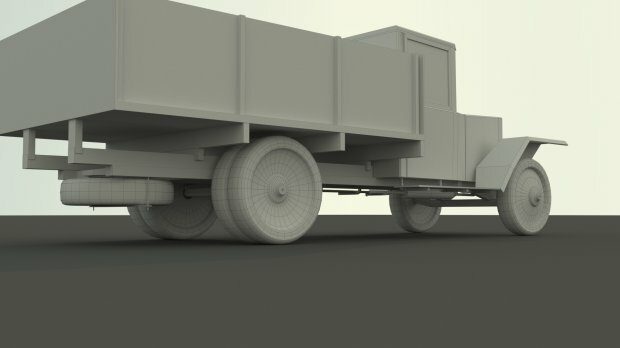 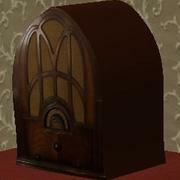 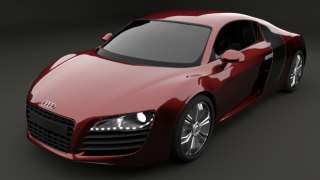 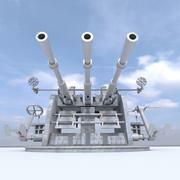 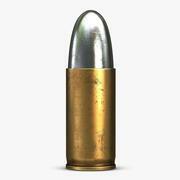 Made in 3Ds Max 2017.
can i use this in a movie?